Warning: my identity has been used by scammers with a Gmail account who are pretending to be me and are advertising for a personal assistant. The purpose of the scam seems to be getting access to students’ bank accounts. If you receive an email, please do not reply, do not send any personal information, and report it to your campus security. June Canty’s areas of research include general and special education in rural education, teacher preparation/induction, and legal ramifications of admissions and dismissal decisions from professional programs. She is studying the supports that beginning teachers receive and making policy recommendations related to induction practices. Dr. Canty teaches in the preservice and inservice teacher education programs. She has taught music, history, social studies, and special education in K-12 classrooms, and has been in teacher education since 1982. 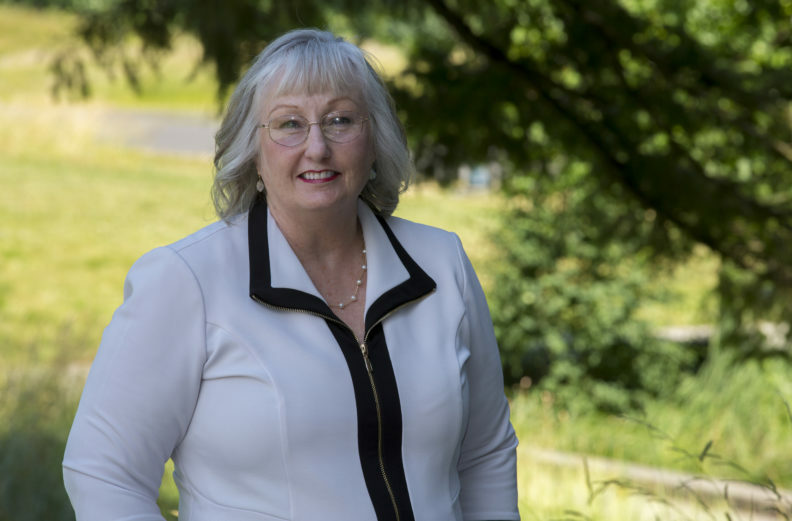 She served as vice chair and higher education representative on the Washington State Professional Educators Standards Board and on the PESB Executive committee.